A former St Johnstone youth, Mark made his professional debut on loan at Arbroath in 2010 before further loan spells with Stranraer and Elgin City the following season. After four years at McDiarmid Park, he moved to Queen of the South at age 19, winning the Second Division championship and the Challenge Cup during his first season. 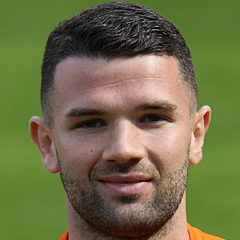 Having made over 125 appearances during his three years with the Dumfries side, upon the expiration of his contract at Palmerston, Mark signed for United on a three-year deal in June 2015. Despite a tumultuous first season and changes in management, Mark featured regularly at the centre of defence during the 2015-16 campaign, showing himself to be a continued threat from set pieces. Mark was one of the few players kept on after the Club’s relegation to the Championship, and established a solid defensive partnership with new signing William Edjenguélé. He continued to be a goal threat, occasionally lending his physical presence as an option up front when required. One of only four players to miss fewer than ten games throughout a busy season, he helped United lift the Challenge Cup and reach the Premiership play-offs, where they lost out to Hamilton at the final hurdle. 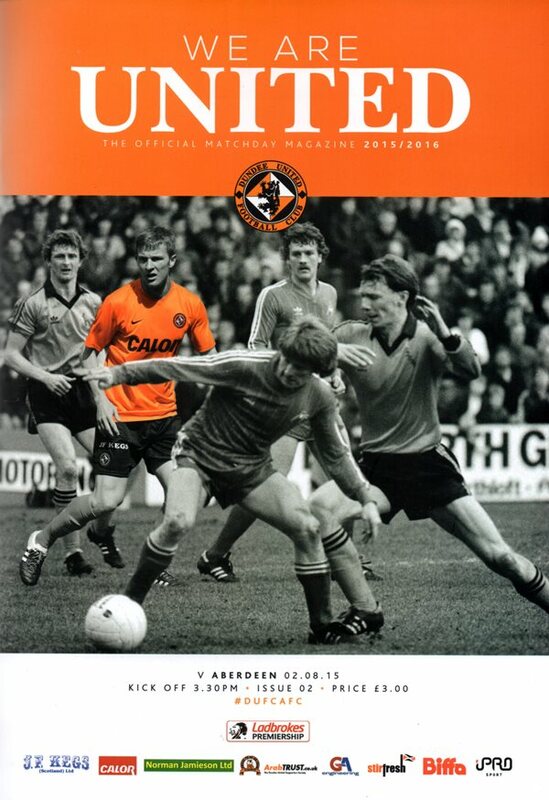 The following season followed a similar pattern for Mark, as he featured under both Ray McKinnon and Csaba Laszlo. 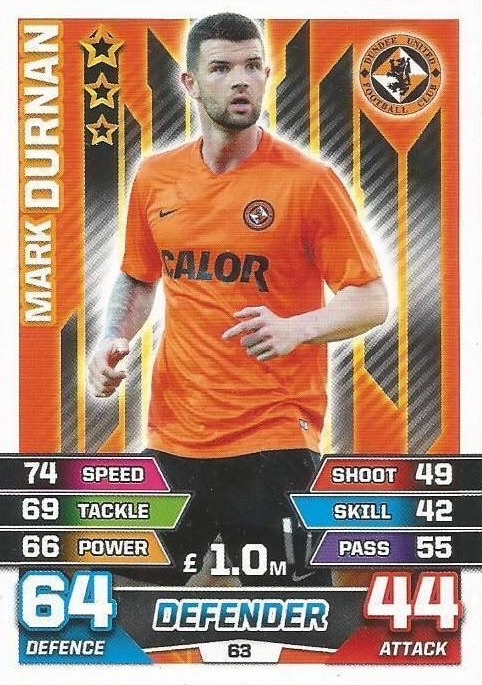 Helping United to a third place finish in the Championship, Mark played in both legs of the club's Premiership Play-off semi final loss to Livingston. A few days later it was announced that he would leave the club at the end of his contract. Mark was born on this date in Glasgow. After the good display at Inverness, when United looked set for three points only to be pegged back with an injury time equaliser, head coach Mixu Paatelainen went with the same starting eleven. United suffered another disappointing result in the Championship as they took on Queen of the South for the second time in seven days. Having had a victory against the same opponents in Dumfries the previous week, hopes were high of a repeat performance against opponents who were still missing the talismanic figure of Stephen Dobbie. However, despite a promising start, United were left to suffer yet another defeat.